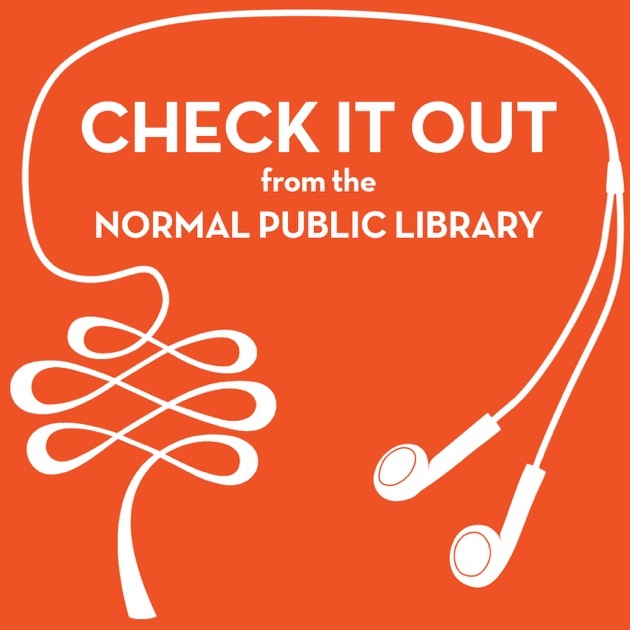 I had the honor of joining Normal Public Library’s podcast entitled “Check It Out.” Though I thought we would only be discussing the fantastic novel Moonglow by Michael Chabon, Jared was also kind enough to ask me about my own work both as a writer and educator. It was as fantastic experience. I hope you enjoy it as much as I did! Click HERE to give it a listen, and be sure to check out the other episodes as well! This entry was posted in About the Author and tagged check it out, Michael Chabon, moonglow, Normal Public Library, podcast, reading, writing.